Before you can insert your own nano SIM-card in your XPLORA-watch, you have to deactivate the card's PIN-lock. XPLORA Kids does not support SIM-cards with PIN-lock and will reject such cards. To remove the PIN-lock of your SIM-card, please insert the card into a smartphone. Set the controller next to "Lock SIM card" into off-position and enter the PIN to confirm. Your SIM-card can now be used in your XPLORA-watch. Set the controller next to "SIM PIN" into off-position. Enter the PIN to confirm. You can now use the SIM card in your XPLORA watch. 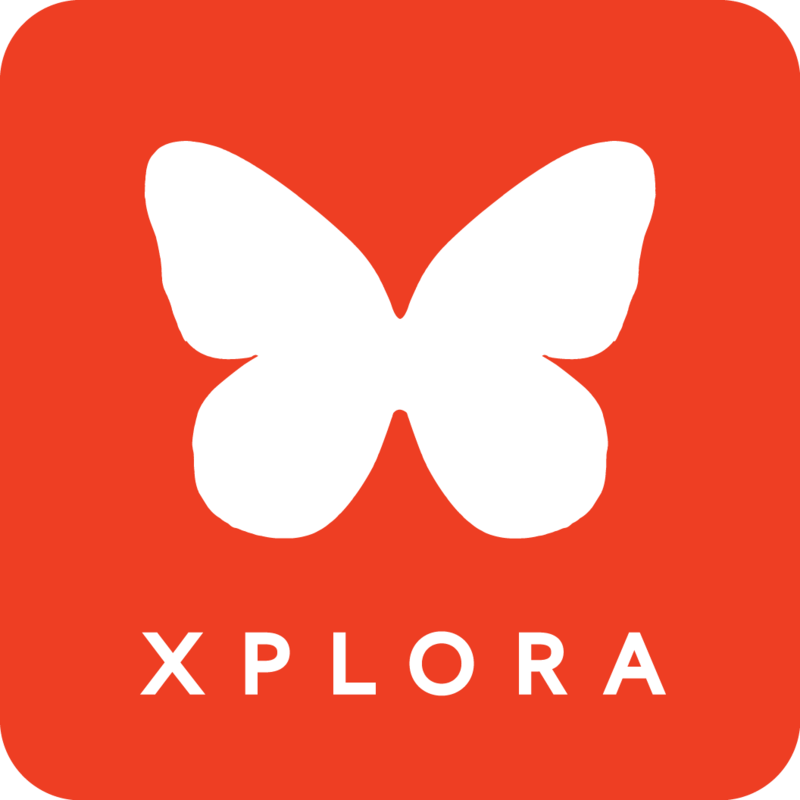 XPLORA 1 & XPLORA Care: What if the 4 digit code won't show up?